Remain in control of your building project. Pacific Palms Building & Design! 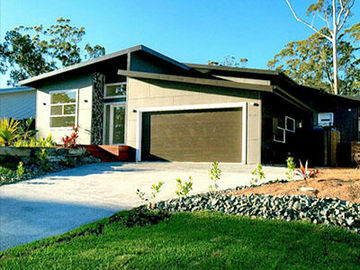 Pacific Palms Building & Design is a family owned and operated business based at Pacific Palms on the mid North Coast of NSW with over 20 years experience in the building and construction industry. 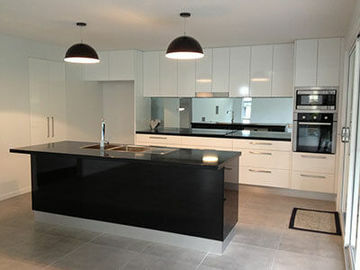 Pacific Palms Building & Design specialise in the construction of residential building projects where we understand the importance of constructing new homes, extensions and renovations or outdoor living areas that are environmentally sustainable and energy efficient which serve to enhance the coastal lifestyle of our clients. We strive to provide outstanding customer service to our clients and to provide clients with a total building service which is personalised and built upon a reputation of quality, honesty and excellence. We value word of mouth referrals. We work with carefully selected sub-contractors and suppliers to ensure excellent workmanship and use only quality materials and products. 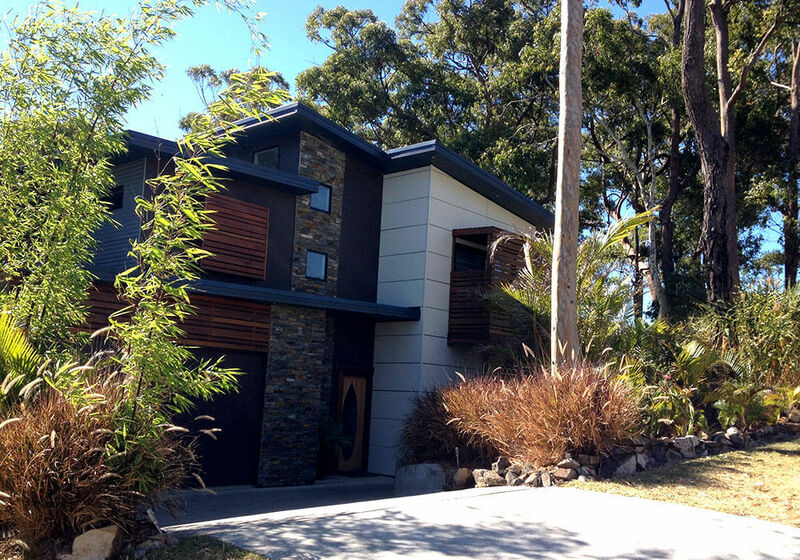 Pacific Palms Building & Design specialise in difficult and sloping sites where our interest in environmentally sustainable building solutions can be implemented. 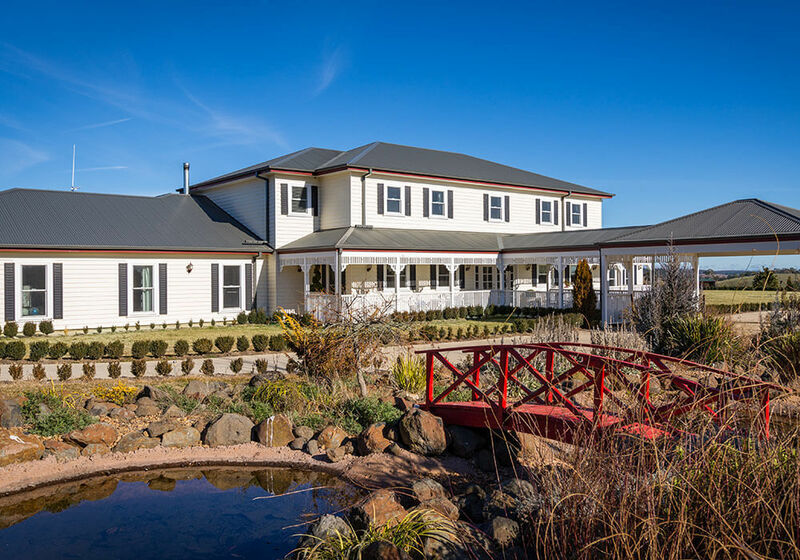 You will benefit from our personalised service through direct consultation with the licensed builder to ensure a smooth stress free construction process to achieve a stylish project completion. 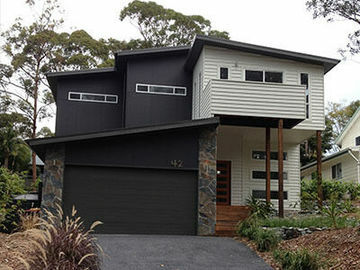 Pacific Palms Building & Design are “Owner Builder Friendly” and with our knowledge, advice and expertise we can help you get through the building process successfully while you still remain in control of your building project. Pacific Palms Buildings & Design are proud to be members of the Housing Industry Association (HIA) of NSW and are accredited HIA Greensmart Professionals. All our work is fully insured.